Chelsea will be in confident mood following their Carabao Cup win when they take on Liverpool at Stamford Bridge this evening. The Blues have been boost with the return to fitness of Antonio Rudiger as he partners David Luiz in the middle of defence while Cesar Azpilicueta, Jorginho and N’Golo Kante all get recalls after being rested in midweek. Eden Hazard comes back in for Chelsea after scoring the winner off the bench on Wednesday night while Olivier Giroud replaces Alvaro Morata up front and Willian keeps his place in attack. 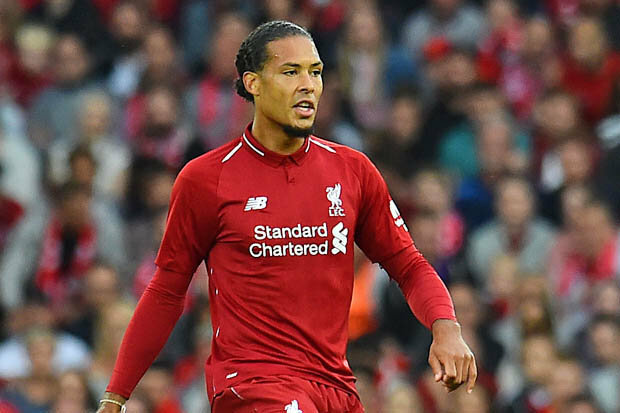 Liverpool have been handed a major boost as Virgil van Dijk is fit to return after recovering from a rib injury while Alisson, Trent Alexander-Arnold, Joe Gomez and Andrew Robertson all get recalls at the back. Jurgen Klopp also brings Mohamed Salah and Roberto Firmino in to the Liverpool attack while Georginio Wijnaldum and Jordan Henderson get recalls in midfield. Alisson, Alexander-Arnold, Gomez, Van Dijk, Robertson, Henderson, Wijnaldum, Milner, Salah, Mane, Firmino. New Customers can get Liverpool at an enhanced 50/1 to beat Chelsea. Max Stake £1. Winnings paid in free bets. Full T&Cs Apply. 18+|Gamble Aware.